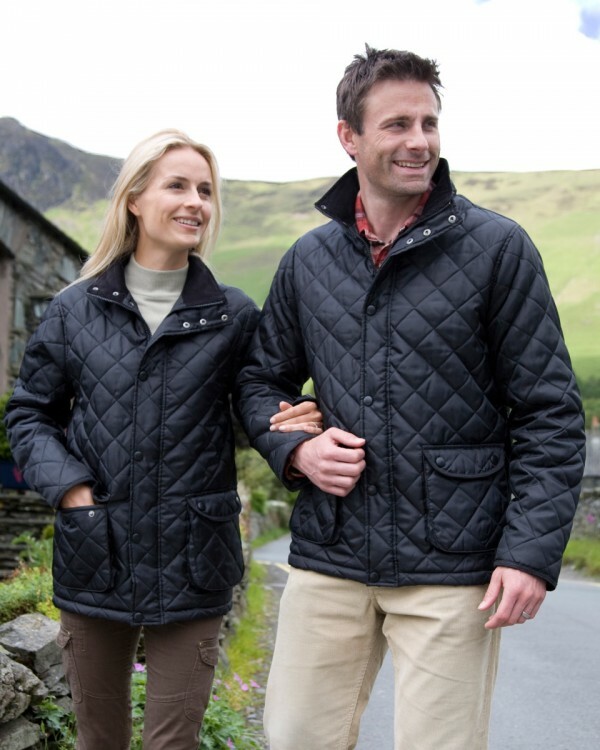 The lightweight unisex cheltenham jacket is ideal for outdoor activities and sports. A fantastic value for money. It is available in black and blue and is ideal for embroidery.